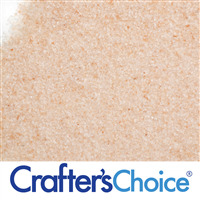 "Beautiful Color - Great Benefits"
COMMENTS: The fine texture of the salt is perfect to add to bath fizzys and shower steamers. It is also a great addition to bath salt mixtures as it adds texture, color, and the benefits of the clay within the salt. It’s also beautiful in scrub bars which once again as a beautiful color in the beneficial properties. I would love it if this product was offered in a multi texture combination similar to the European spa salt. COMMENTS: Soooo cute in salt scrubs and soaks!! 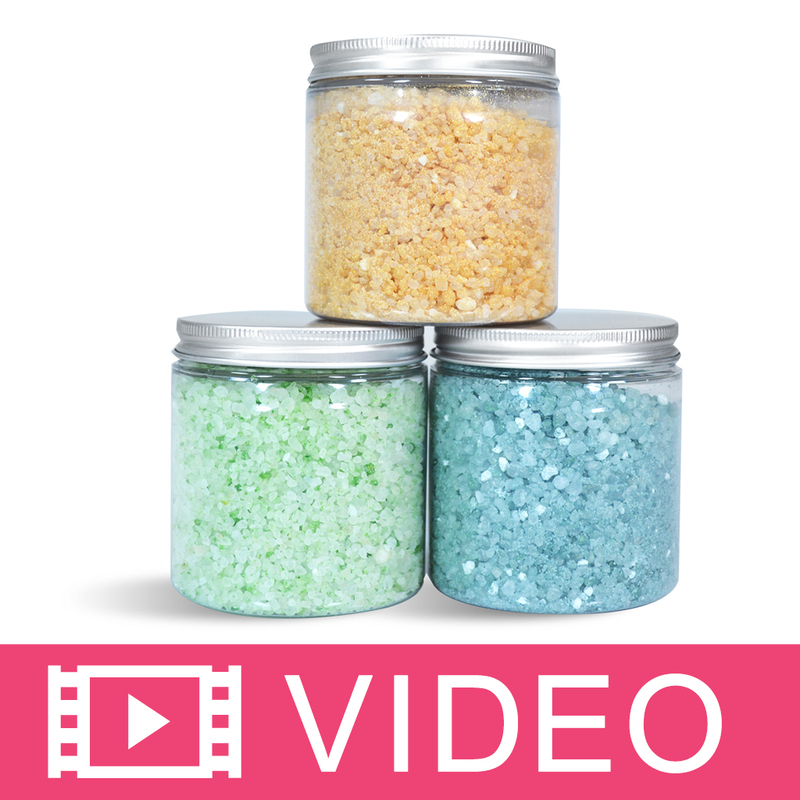 COMMENTS: I am definitely getting more of this for winter bath salts for gift baskets! COMMENTS: I used this salt in my bath salts. This color looks great in a jar. Customers liked the look of this also. This would be nice for the holidays also. I would recommend this product. "Is the color a true red or more of an orange tinge?" Staff Answer The salts are more of a rusty red than orange. "Hi, will this salt leave a stain/ ring around the tub when used in a bath soak? Thanks Natalie"
Staff Answer This Red Sea Salt can leave a stain on your tub. 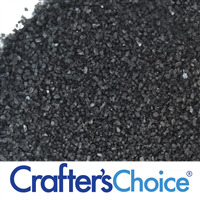 We recommend using Polysorbate 80 when using this product.